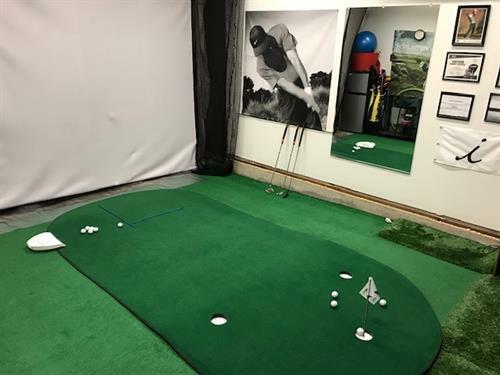 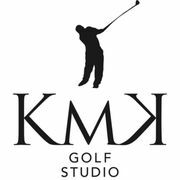 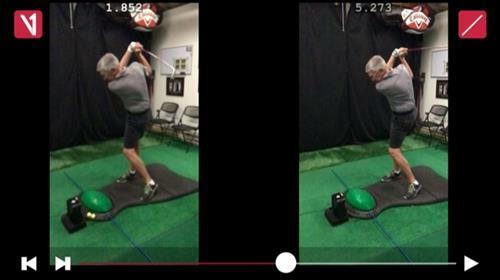 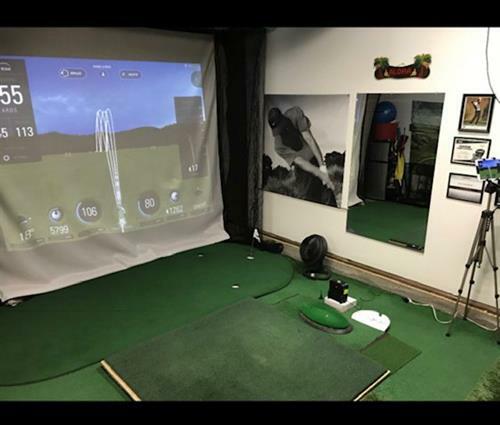 KmK Golf offers adult, junior, senior, private and semi-private golf lessons all year-round. 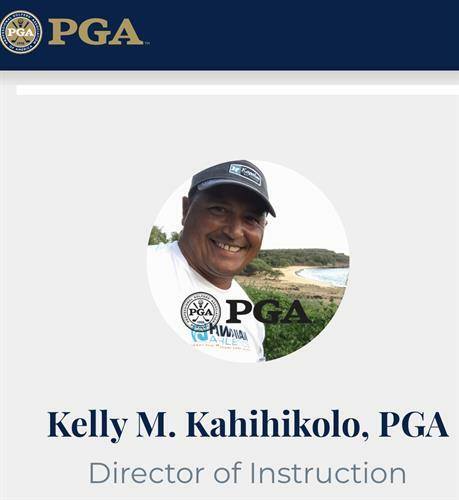 Instructor Kelly Kahihikolo, PGA Class A Professional offers the highest quality of golf instruction. 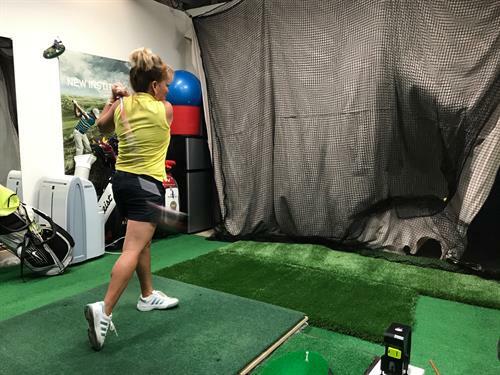 Coach Kelly's career spans over 15 years in the golf industry. 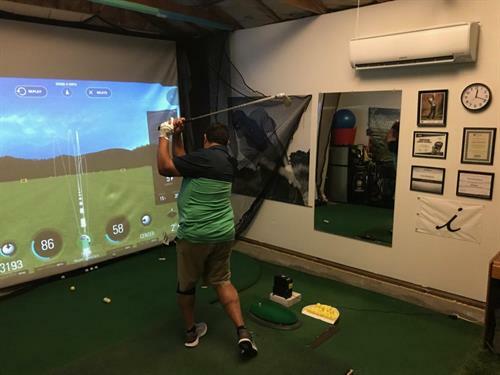 After obtaining his position as a First Assistant Professional in San Jose, California, he earned his degree from the Professional Golf Management Program in 2009. 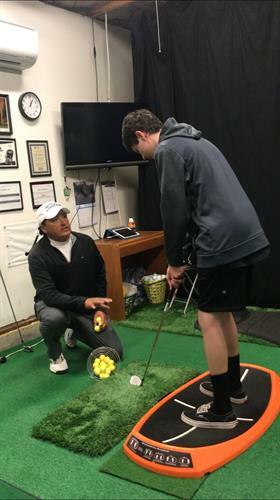 As a member of the PGA he has excelled in teaching players of all levels.